We have a guest blogger. Our first. My friend Michel. We meet in Belgium, approx. 3 years ago. He taught me all about couchsurfing and is a really nice guy. He is an expert on budget travel, and this summer he visited America. There he fell in love with New York and is already planning his next trip there. My name is Michel, originally from Cameroon, I am 25 and I am studying in Belgium. This article is about my trip in the United States of America. I was there from August to September this year. Since I was 10 years old, I was a fan of American’s culture. I love their movies, music, dance, art and fashion. I was having American dream as many other people. 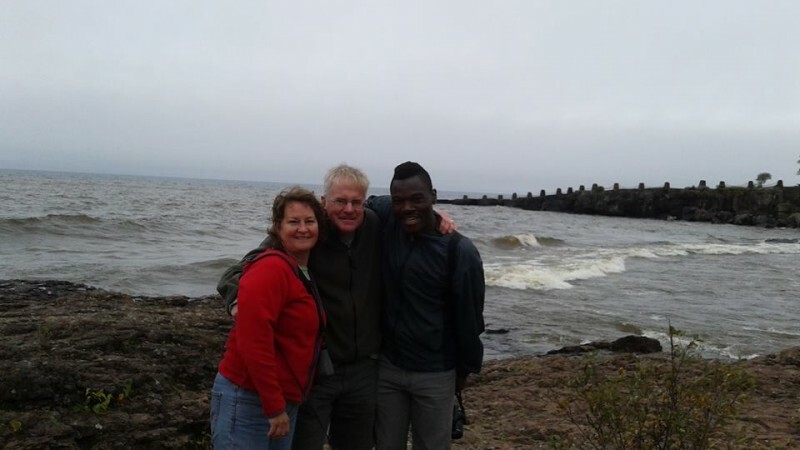 When I was 20, my family hosted an American student in Cameroon. He was in my country for an internship in the field of French’s imperialism in Cameroon. My favourite time in life is when I am travelling, discovering new places, culture, and people. I usually travel around Europe and have been in many countries including Austria, England, France, Germany, Italia, the Netherlands, Slovenia, and Switzerland. This summer I was invited to the US by my friend’s family. I visited New-York City and Minneapolis. Before leaving Belgium, my friend and I tried to figure out the different activities that we could do while there. My first day in New York was extremely exciting. 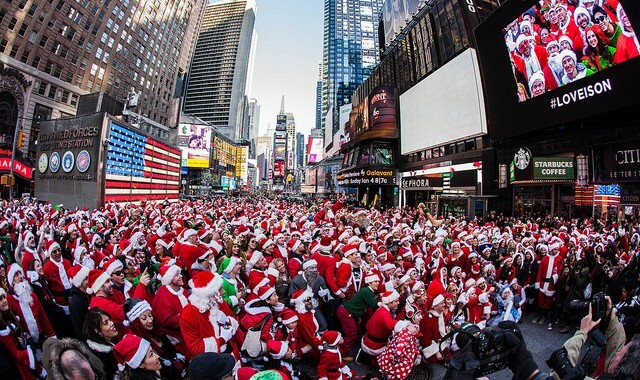 New York is the city that never sleeps, people are always busy there, there is always something happening. I visited Manhattan with its skyscrapers and have been to Central Park. Great place. We saw young black Americans doing a show (street dance). 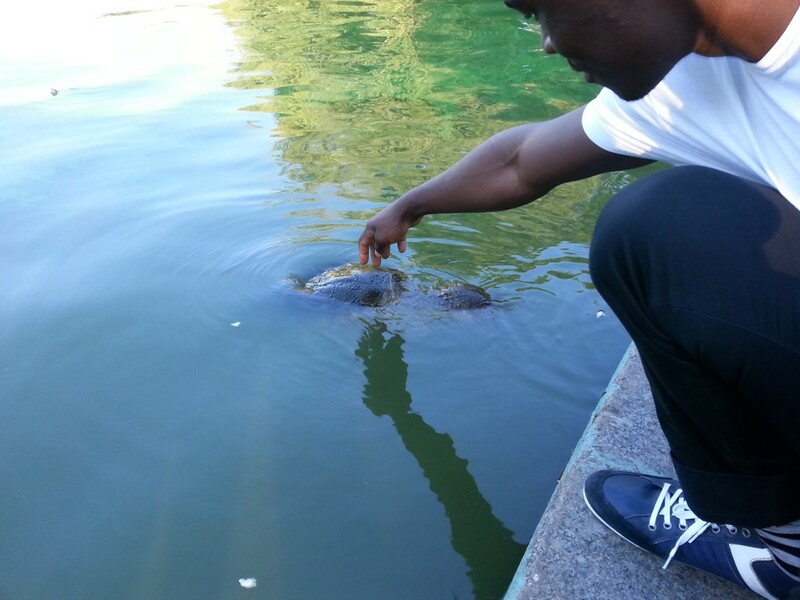 I especially remember seeing some kind of turtles in the small river close to the fountain inside Central Park. They were coming closer and greeting me by nodding their heads. One of them was colossal. I love turtles, especially big ones. After Central Park, we visited the MoMa (Museum of Modern Art). There was an exhibition of the Sculptures of Picasso. It was wonderful to see the diversified materials used by Picasso for sculptures made during the war. 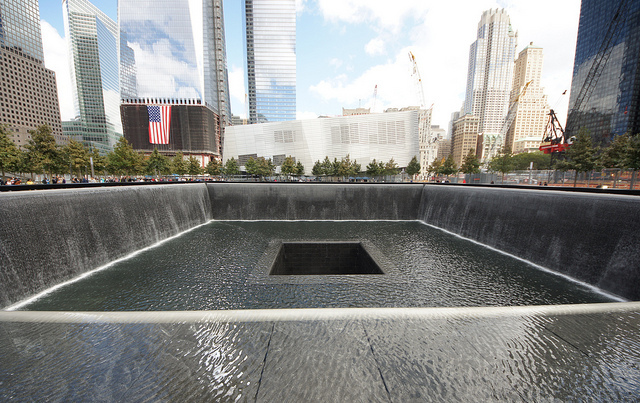 The 9/11 Memorial is very powerful. It’s also awful to see water fall down to and disappear. For me it looked like the souls of those dead people are going down where no one can see them. I strictly recommend that when you visit New York City, you also visit the monument. We also made it to the Opera of New York, plus the Brooklyn Bridge, Staten Island Ferry, Chinatown, Wall Street, and NYU. I enjoy the American food and have noticed that restaurants and cafes are always crowded there. My favourite restaurant was in Brooklyn; named John Brown’s BBQ “smoke house” . They are mix of Mexican and Asian restaurant doing BBQ with some kind of burned corn. Very delicious. I will never forget the food I ate there. Hence NYC is one of those places in the world everyone should visit once in a lifetime. I was in St. Paul Minnesota. It’s a city full of nature, a peaceful town with a lot of trees. Later I visited the famous Lake Superior and spent a week in the cabin of my friend’s parents who have a private beach in Duluth. The most wonderful thing I did there was water skiing on the lake. Hopefully I will be back in the US, probably in June next Year (2016). I really can’t wait to go there again. Since goblins love to travel, but usually do it on budget, we use Airbnb. By using this link to subscribe, you get 20 euro of your first trip, and we get a little discount on our next. If you are not into Airbnb, there is a Booking.com link on the right side of our page. If you are looking for a travel gear, wisit our Goblin shop. Travel as much as you can. 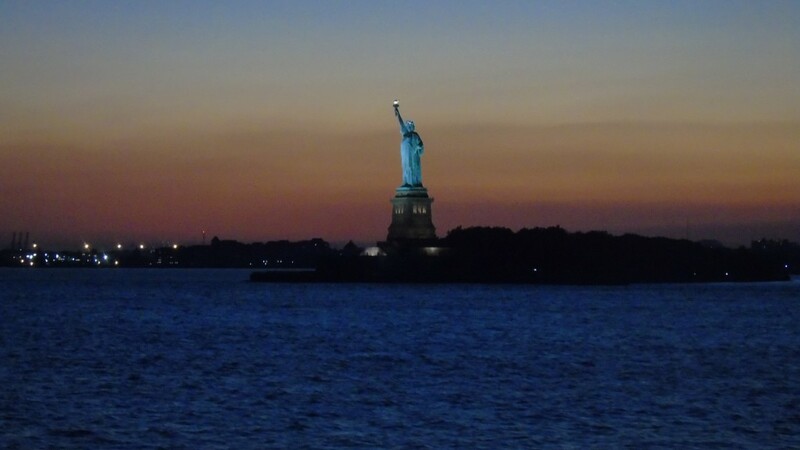 Posted in Budget, Travel smart, World and tagged Guest blogger, New York, USA.